Dr. McLeod has been in private practice in BC since graduating from the Canadian Memorial Chiropractic College in 1982. She served as the President of the BC Chiropractic Association for four years, two years as Vice President, and eight years as a committee member for the Ethics and Discipline Committee of the CCBC. Dr. McLeod also served eight years in a peer elected board as a Director for the BCCA. Dr. McLeod uses diversified techniques which she’s acquired over her 38 years of clinical practice. She treats patients of all ages and with various conditions, and specifically tailors treatment plans for each patient. 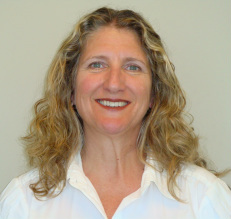 Dr. Heather McLeod is a registrant of the College of Chiropractors of BC, the BC Chiropractic Association and the The Canadian Chiropractic Association.